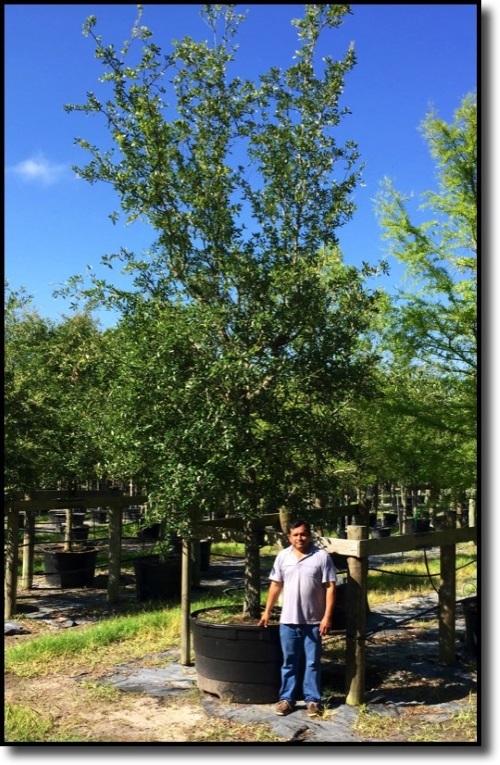 Located in the heart of Washington County in Brenham, Texas, PermaVista Trees is a full service tree delivery and planting company. We produce top quality, container grown specimen trees for landscape companies, real estate developers, retail customers, businesses, and homeowners. With over 15 production acres, we offer over 20 varieties of shade and ornamental trees in 15 gallon, 30 gallon, 45 gallon, 95 Gallon and 200 gallon containers. Our primary goal is providing our customers with products of uncompromising quality. Our highly knowledgeable, courteous and professional staff is committed to your complete satisfaction. PermaVista Trees aims to create the best value with the most efficient distribution, and to consistently have the broadest product offered year round.